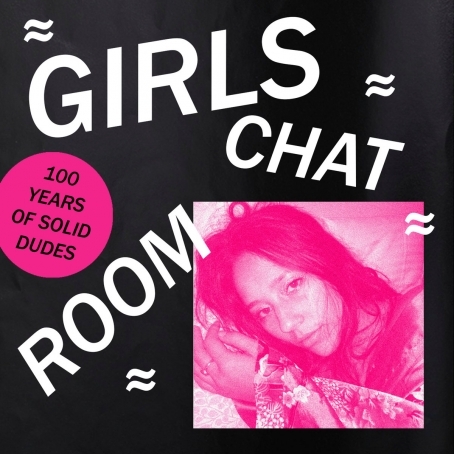 Girls Chat Room, the creative collaboration between Carolina "Babystar" Leis-Usher and DJ James Weissinger (Making Time, Zillas on Acid), has returned with a new EP. The Sugar Stomach, which was released via 100 Years of Solid Dudes, was recorded over the phone between Philadelphia and Denver. Sugary bubbles of hyper-kinetic grooves, entrenching electro-experimentation, disperse within seamless, synth-sampling recordings. The heat is turned up, and demands that you dance. You can catch Weissinger as part of the upcoming Making Time New Year's Eve at Union Transfer. 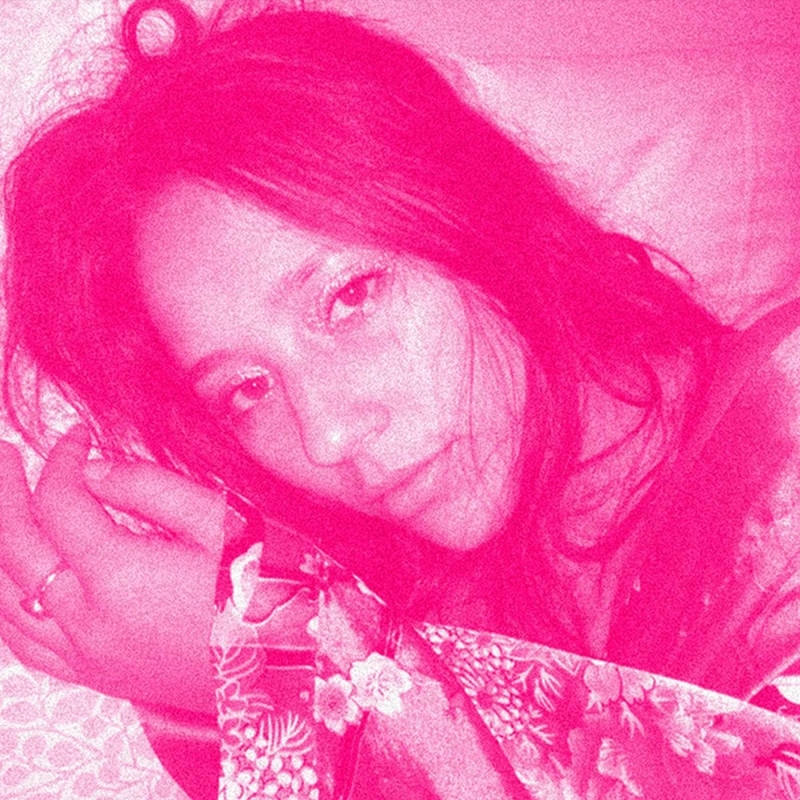 Hypnotically experimental electro beats that futuristically space-out while catching you in their cavernously danceable grooves, Carolina Leis-Usher & James Weissinger (Making Time, Broadzilla) combine as Girls Chat Room. With a new self-titled album, the tandem traverses a broad spectrum, linked with steadfast percussion and injections of vocals that maintain an air of mystery. Delve into this cyber-active sound, which is available under the 100 Years of Solid Dudes umbrella.